Now that winter is officially here, it is important to keep warm as efficiently as possible. 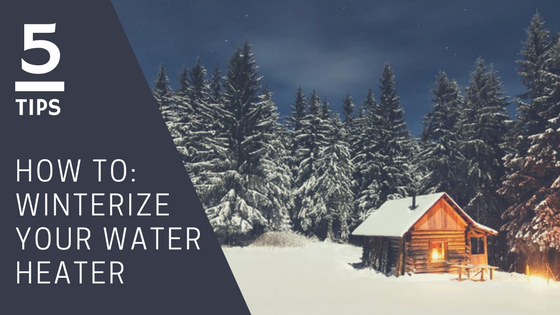 One of the most often overlooked aspects of the home is your water heater. It is crucial to invest some time and money into properly maintaining your water heater to ensure that it is in optimal condition.